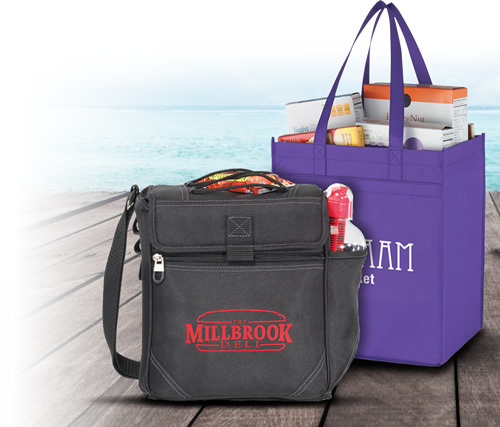 We offer a FREE logo imprint on all of our promotional products. We do not charge setup fees on your first color imprint on any of our products (apparel is not included unless otherwise specified in the production description). 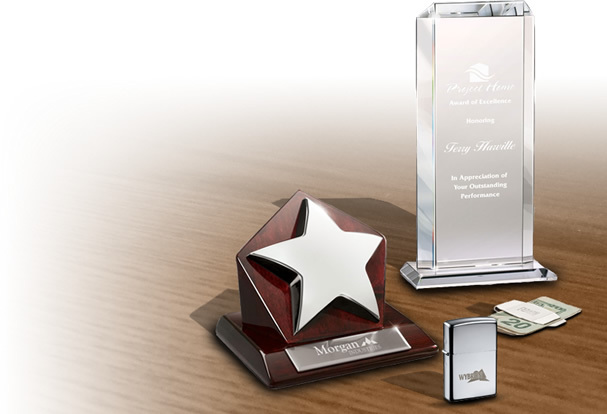 Other promotional product stores usually charge between $40-50 per color imprint, but Executive Advertising will always imprint your first logo for FREE. Can I include Clip Art in my Free Imprint? YES. 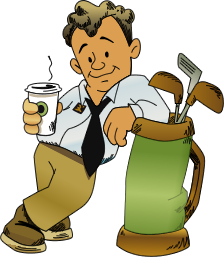 Just email us the clip art that you selected or if you picked the clip art out from our Free Clip Art Downloads section, simply give us the clip art reference number. Our marketing artwork team will have your artwork recreated in vector format and emailed to you in an artwork e-proof for your approval prior to production. Can I imprint a Live Person Image? NO. 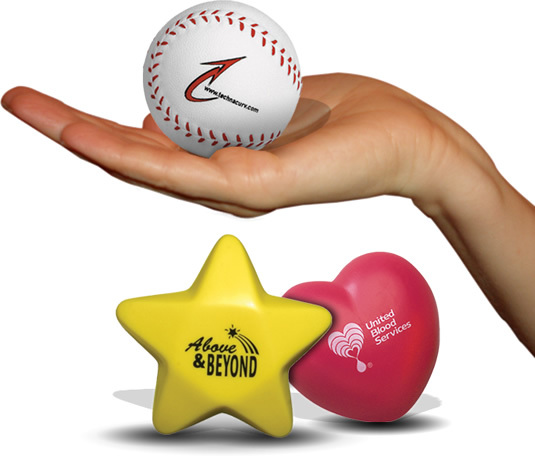 Most of our screen printed promotional products allow for a 1-color screen print. Screen printing does not allow for detailed multi-colored imprints. 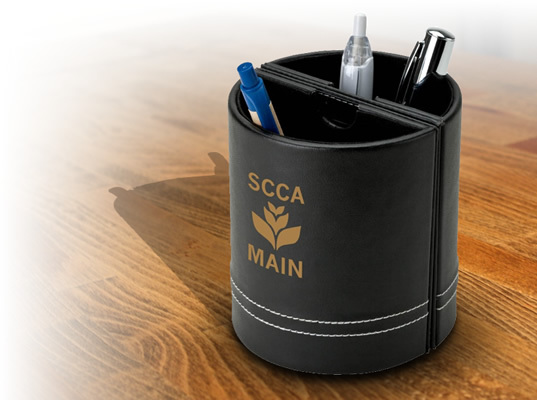 We do have select promotional products that offer full color digital printing which allow you to print a real life image. We also offer coffee mugs that have a full color sublimation process. 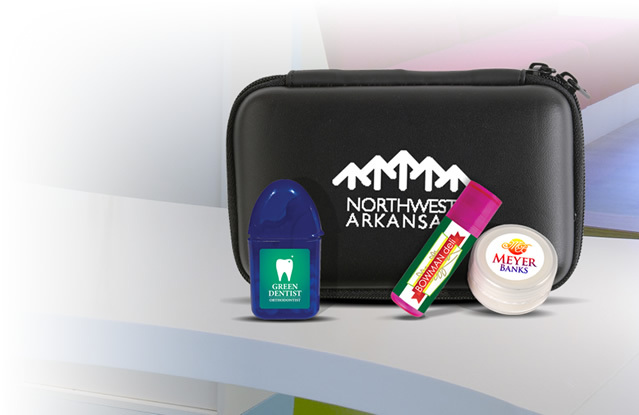 View our Full Color Digital Printed promotional products. I'm not good at Artwork. Can you do it? YES YES YES. 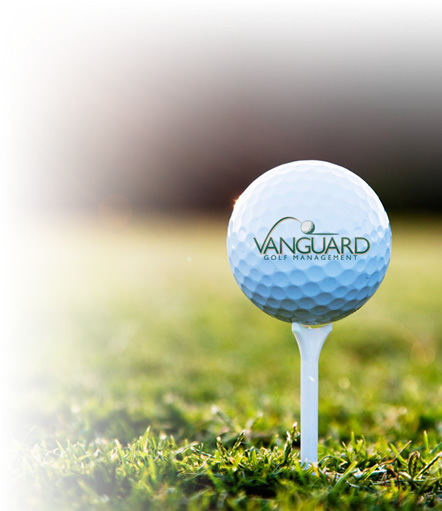 Just describe what you want and we'll send you artwork samples with clip art, different text fonts, and various sizes. Just give us an idea of what you would like and we'll pick out the clip art and/or font types for you. I just want Text. Do you have more Font Options? YES. You can view our standard font selection or you can email us the Open Type Font File (.otf) or the True Type Font (.ttf) file of the font type that you want. We already have all standard windows and Adobe fonts on file, so simply state the font that you would like in your special instructions when you check out.